The Web Design Division of Starbase 7 Publishing is a freelance custom web site design service. This means that we have the flexibility to work independently (directly with the client), and also as a subcontractor (working as part of a team with companies such as Lionheart & Followers.) We are located in Valrico, FL, but serve clients nationwide. 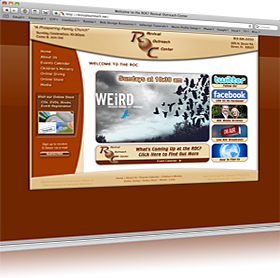 Below is a partial portfolio, showing a few examples of sites we have created. For details, any further questions, or a price quote, please don't hesitate to contact us at 813.689.4468 or by . Thank you for considering Starbase 7 Publishing! 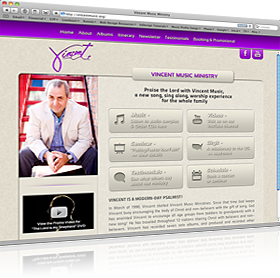 Designed the web site for a muscian/singer/songwriter offering praise & worship CDs, live concerts, & more. 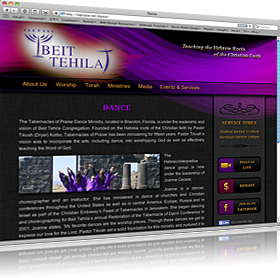 Designed the web site theme for a Hebrew roots Christian church in Brandon, FL. Designed new logo and web site for a church in Dover, FL. 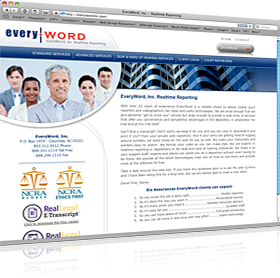 Designed the web site for a company in South Carolina that offers court reporting/legal transcript services. 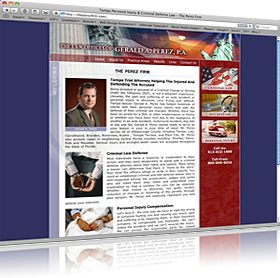 Designed the web site for the Law Offices of Gerald Perez, a law firm in Tampa, FL. 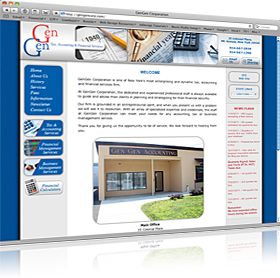 Designed the web site for a tax, accounting, & financial services firm in New York. Designed the web site for a bedding store with multiple locations in Florida. 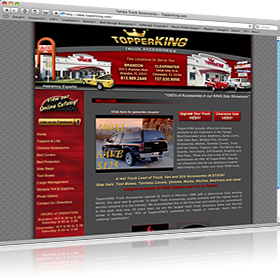 Enhanced the logo and designed the web site for a business that sells & installs truck accessories in Brandon & Clearwater, FL. 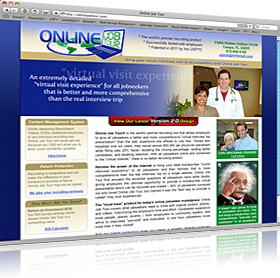 Designed the web site for a company that sets up "virtual visits" for hospital recruiting departments nationwide. 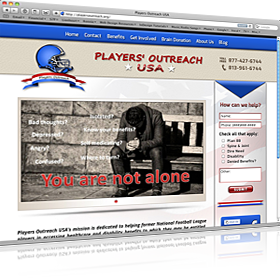 Modified the logo & designed the web site theme for an organization that helps former football players in accessing healthcare and disability benefits to which they may be entitled. 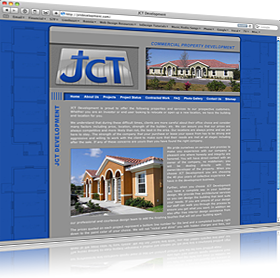 Designed the web site for a commercial contractor in central Florida. 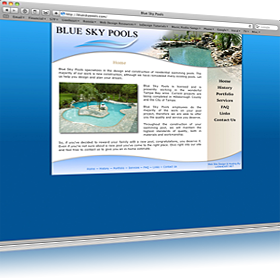 Designed the web site for a swimming pool contractor in Brandon, Florida.